As the day of hearts draws nearer and nearer, the challenge to come up with out of the box date ideas for your S.O. becomes even more real. You’d want a place that would exude intimacy and make your loved one feel like the special person he or she is. But at the same time, you’d want to bring something new to the plate every once in a while. Luckily, there are a plethora of places that can help you celebrate the occasion in a quirky fashion. 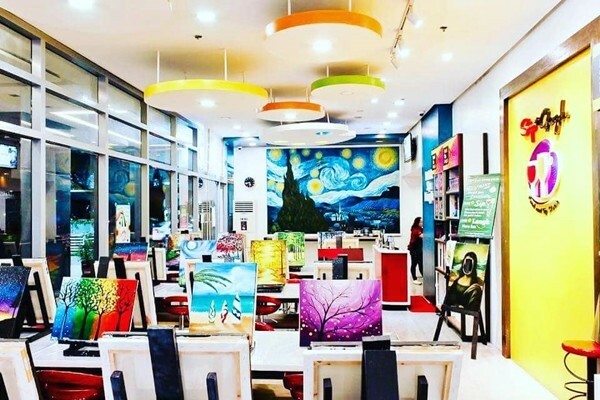 If you want your inner artist to shine, Sip & Gogh is the avenue to do so. Here, you can recreate your colorful school days in art class – albeit with a mature twist. This first-of-its-kind paint and sip studio has various locations across the Metro and allows you to craft your next masterpiece with your S.O., complete with bubbly in tow. Take your V-day dinner up a notch with a theater-of-the-stomach dining experience. 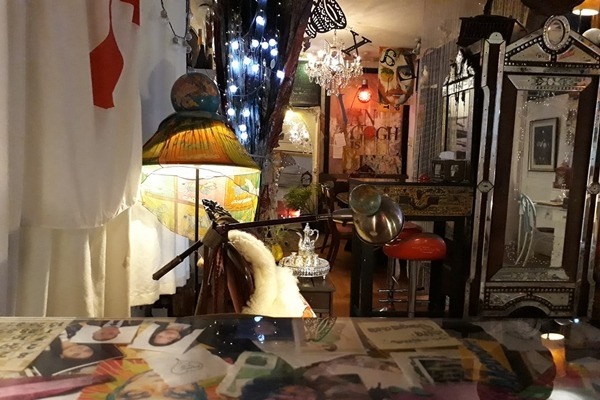 For this, we recommend a trip to this Maginhawa gem that not only banks on an unforgettably unique experience but is also a platform to raise awareness for mental health illnesses. From an intricately designed interior that sets the mood to an exciting ever-changing menu based on the chef’s mood, this diner is definitely one for the books. Learning is nowhere near passe and for that, we have, in part, the abundance of interactive museums to thank. 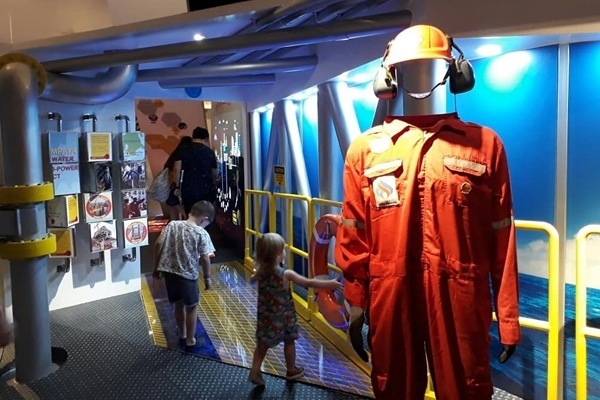 One such example is the Mind Museum in BGC, with the intent of making science cool again (yes, even to fully grown adults). 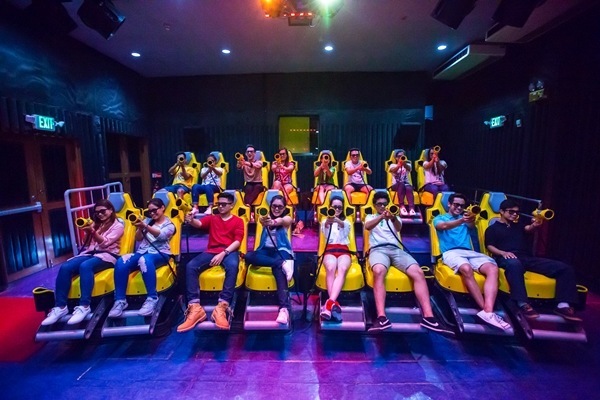 Your date will surely love the fun exhibits that will take them to the moon and back, to eras of dinosaurs and cavemen, and just about everything in between. 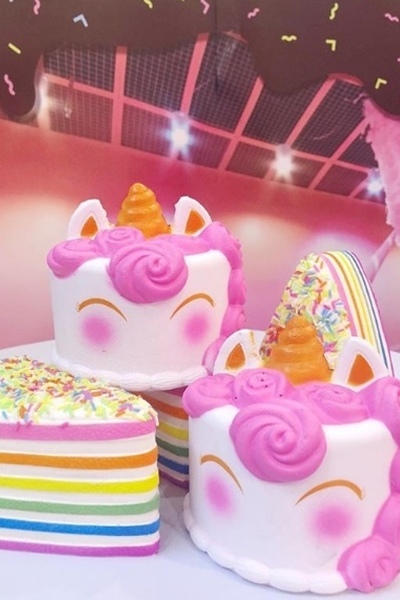 Everyone’s got a sweet tooth and luckily, this curated space knows this by heart. It’s an all-around visual playground that can serve as a pretty backdrop for you and your special someone’s photo op. 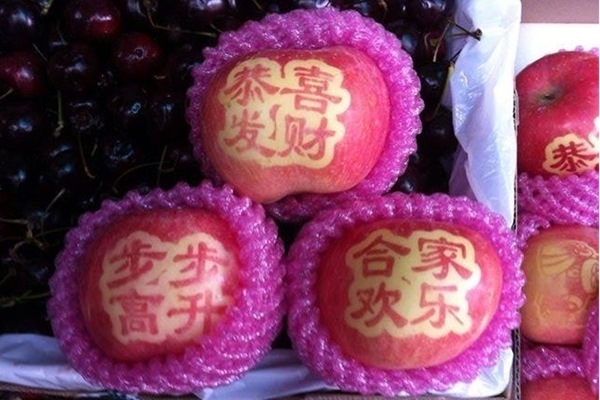 A guided tour will take you to 8 themed rooms, each featuring popular kinds of sweets. You’ll even get to sample some desserts, making your visit feel a lot like a dream come true on a sugar high. For couples who are history junkies, the Bambike Ecotours is a great way to celebrate the day of hearts. Held at one of the centers of our country’s bygone eras, it takes you around the heart of Intramuros via gorgeously sustainable bikes. 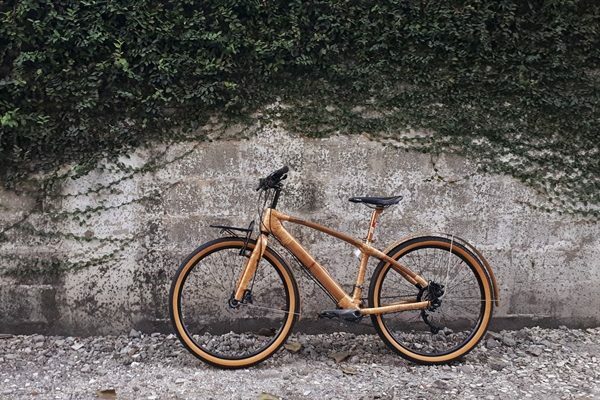 Riding these bikes even double as supporting a great cause by patronizing a proudly Pinoy product – specifically from the hands of Gawad Kalinga workers. Need we say more? If you and your man would rather have the good ‘ol experience on foot, this brainchild from Ivan Dy and Anson Yu might just be your cup of tea. Here, you can take your pick of historical sites in the city to tour, all bundled up to heritage sites, some off-beaten paths, and culinary gems for a day. They even have the Big Binondo Food Wok, which, as you guessed, will have patrons nibbling their way around its famous streets. 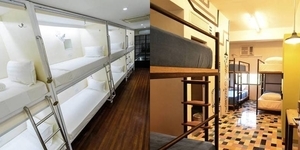 In the past few years, the efforts to revitalize the old glory days of Escolta have been underway. And as part of this endeavor, Manila Who seeks to add their own spin to it. 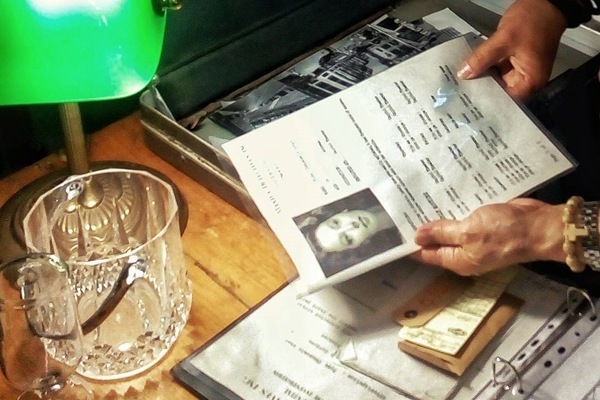 Think live mystery games plus the history, all via a story-driven walk. Here, you and your lady can make like Sherlock Holmes while scouring the streets of Escolta to solve a mind-boggling case. Now, that’s some great quality time right there. Be a carefree kid all over again with a timely trip to an amusement park with your significant other. Who doesn’t love a place where they can leave their worries behind while screaming their lungs out on a rollercoaster? Go ahead and save some time for their classic rides – we’re talking Flying Fiesta, Anchors Away, Space Shuttle, and Rio Grande – while you’re at it. Dubbed as the world’s first selfie museum, Art In Island prides itself in its plethora of interactive 3D art and optical illusions. You and your other whole will never run out of photo opportunities here, and we guarantee it. 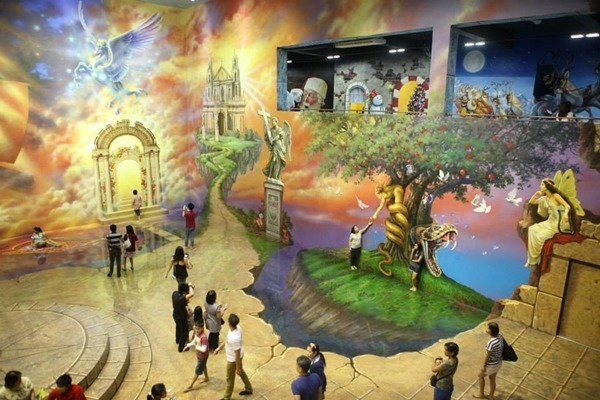 With over 200 masterpieces, it’s also said to be the largest trick museum in Asia. The art literally sits around waiting for you to be the finishing touch to their story. What are you waiting for? 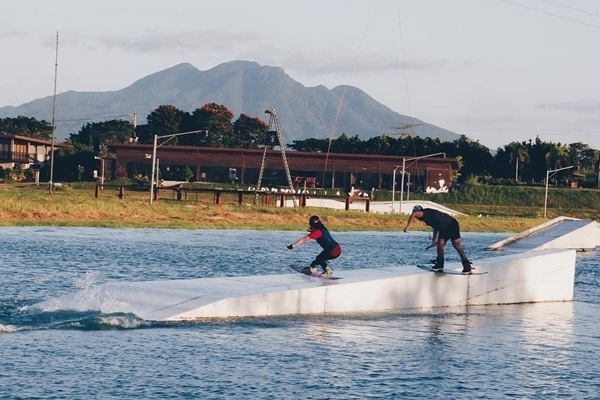 Perfect for thrill-seeking partners in crime, this wake park in Nuvali is the place to be – best for weekend getaways away from the city, but not too far off from the Metro either. The adrenaline junkie in you will enjoy this quick access to the sport that combines multiple waterski disciplines. There are even a couple of obstacles that can take the experience up a notch too.